Since 2002, "He'enalu” surf school and surf shop offers surf courses and lessons for all levels taught by our fully qualified instructors. Teaching, equipment and techniques are adapted to different abilities. Surf discovery from 5 years (small groups) youngsters, adolescent’s, adults and family! Made to measure services available (accommodation, catering, and multi activities) for groups EC, sports associations. 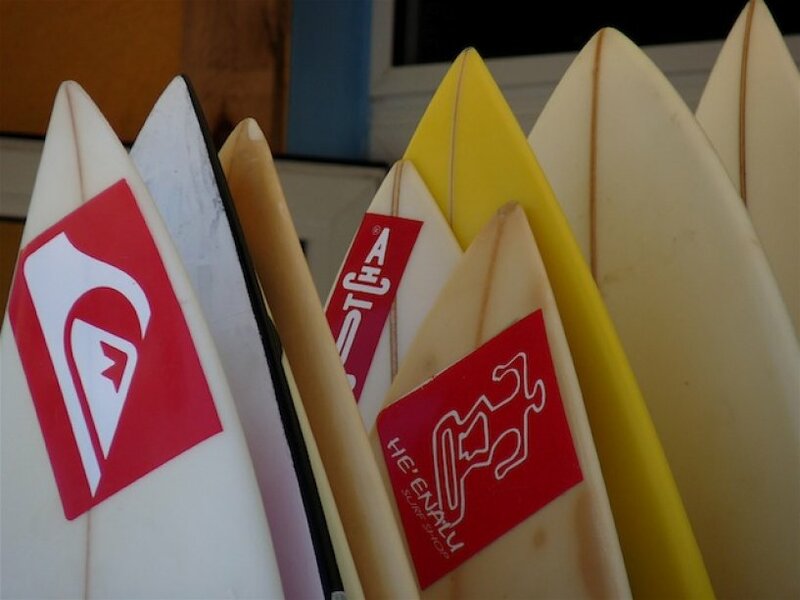 We also offer equipment rental, surfboard hire and sell surf and water sport accessories.